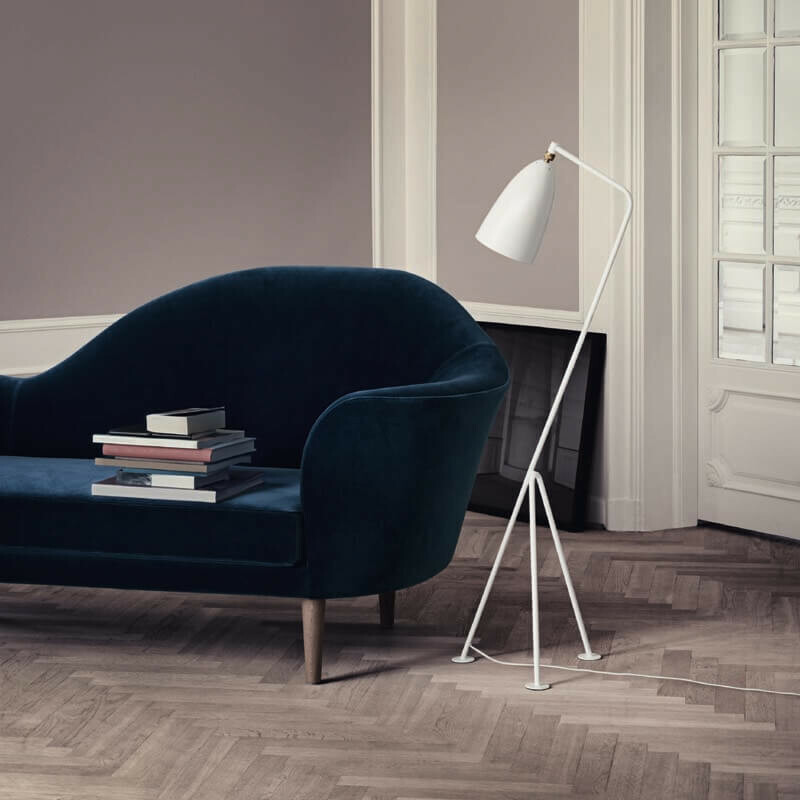 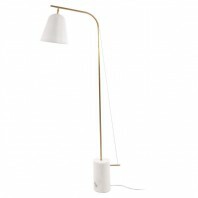 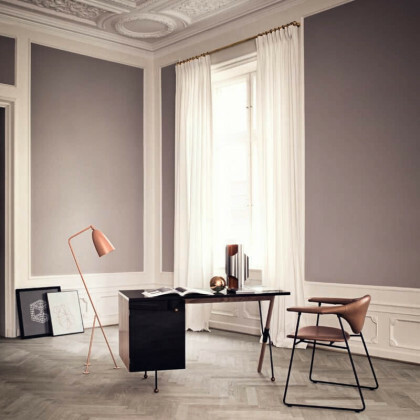 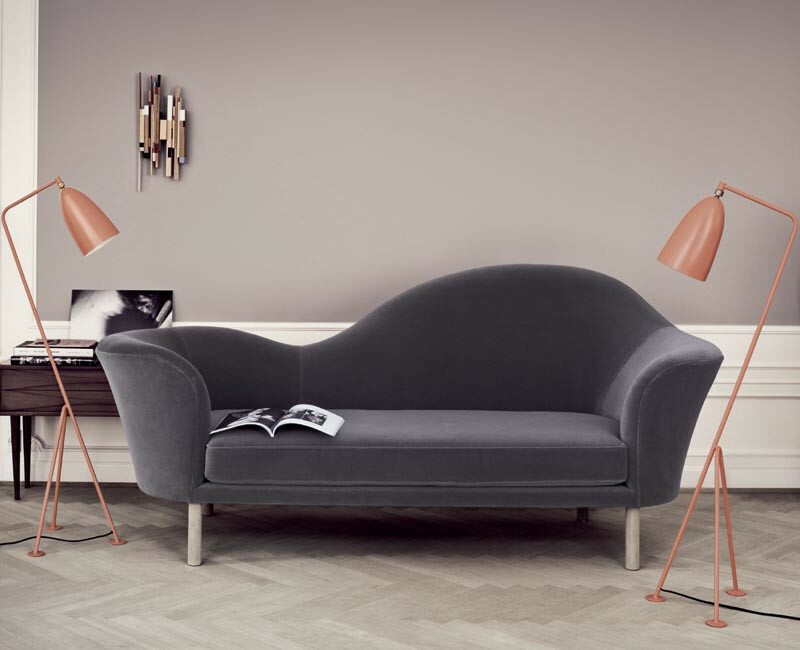 The Grasshopper Floor Lamp from the Gubi collection is a conceptual iteration of an actual grasshopper – hence its name; Gräshoppa. 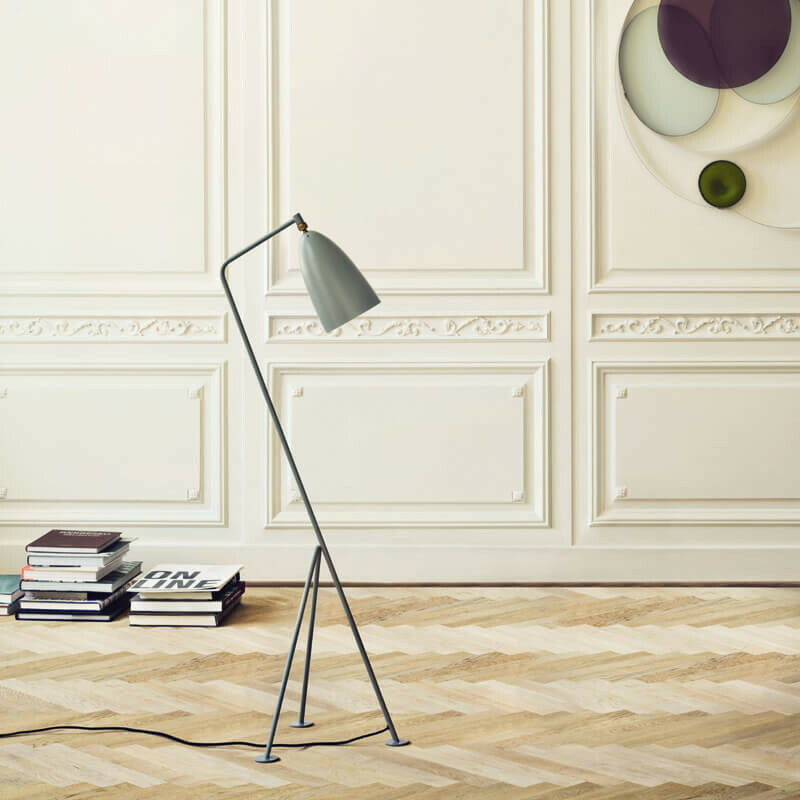 Inspired by the slender, agile body of a grasshopper, this lamp mimics all the essential curves and lines that make the body of that insect. That was how the tripod stem of this lamp was first designed. 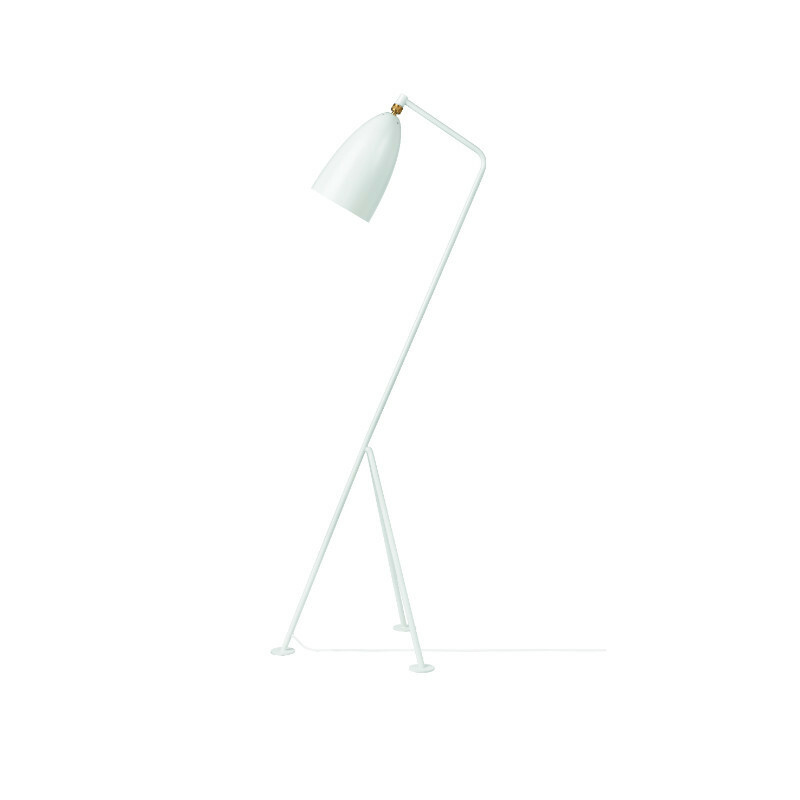 As such, it features a slender, oblique, slim-build design that is very simplistic in its beauty, complex in form and excellent in function. 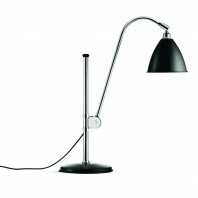 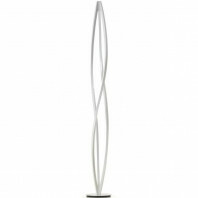 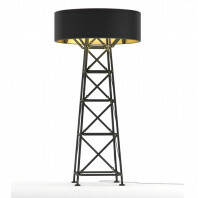 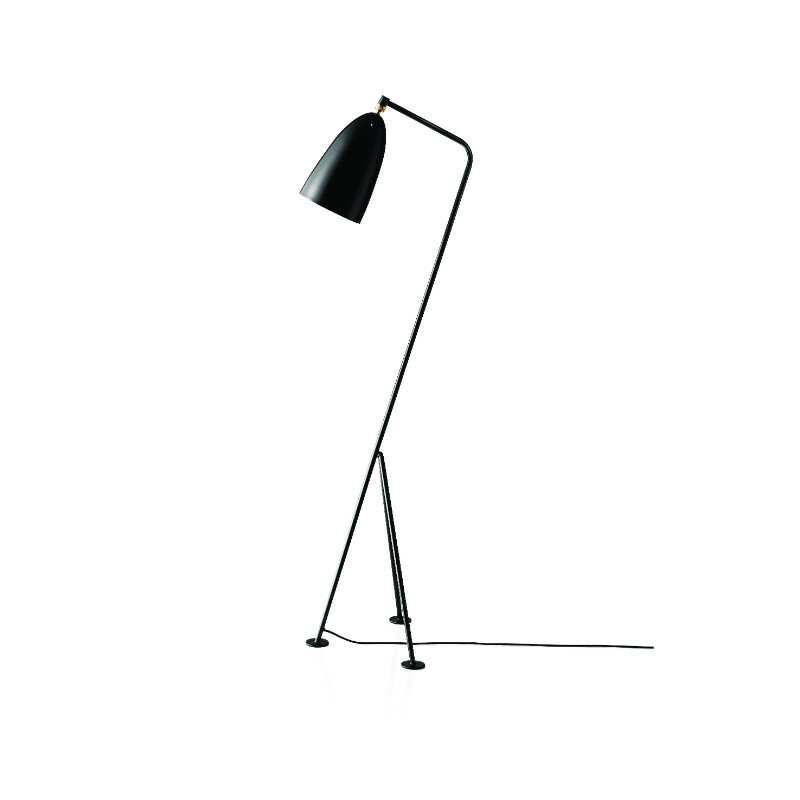 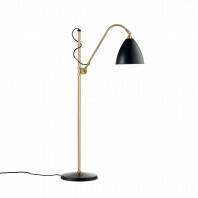 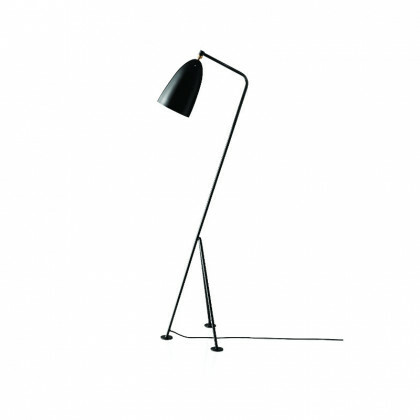 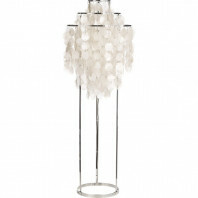 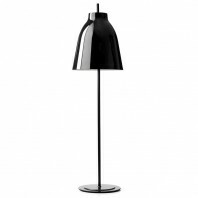 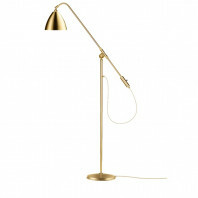 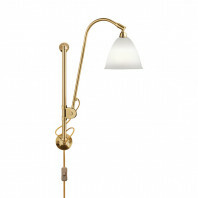 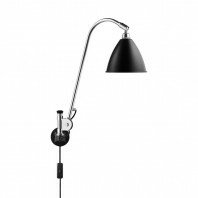 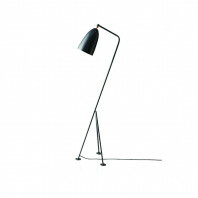 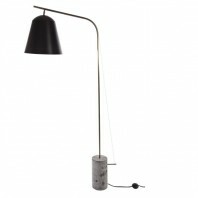 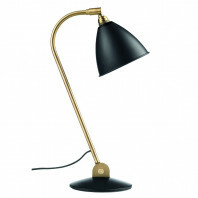 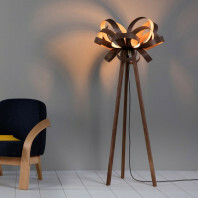 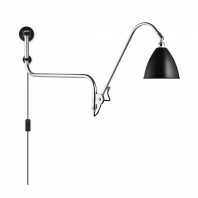 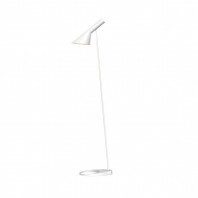 This floor lamp was design by the iconic Swedish product designer Greta M. Grossman in 1947. She used the grasshopper-inspired tripod stand to give this floor lamp a simple, slender design whose industrial aesthetic complemented the inherent luminary function the Grasshopper Floor Lamp. 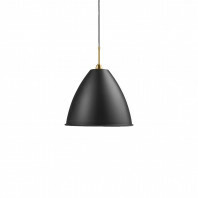 It’s one of her most iconic design, and even today, it retains a bold aesthetic that will instantly highlight it in every contemporary interior. 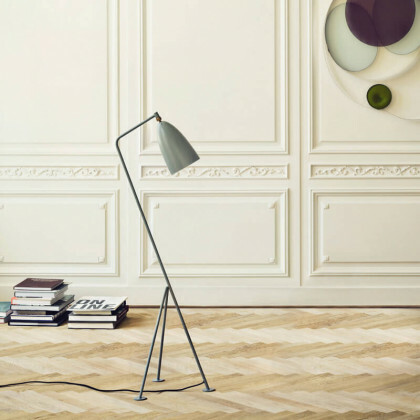 The tilted body of the Grasshopper Floor Lamp gives the impression of a grasshopper stalking its prey, but its highly realistic design never breaks the abstract of the concept. 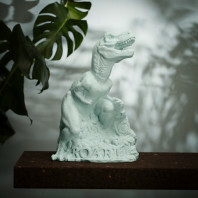 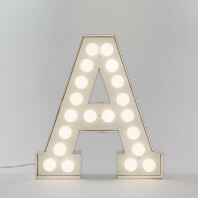 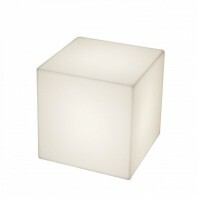 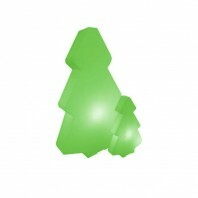 It retains sleek, upscale aesthetic that will look absolutely gorgeous in any interior design setting it is put in. 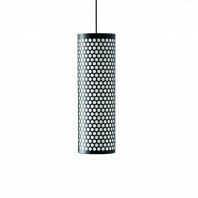 Its elongated, conical shade is flexible and rotates the light to where it is actually needed. 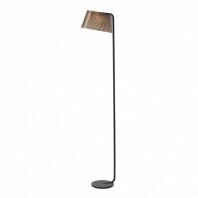 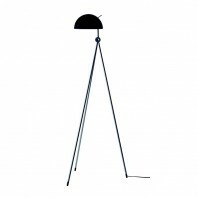 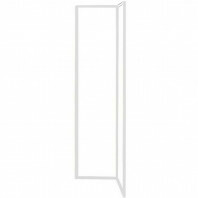 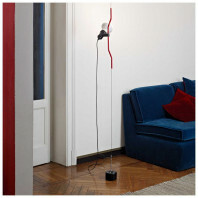 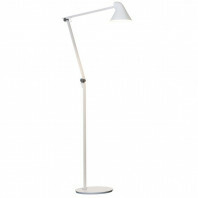 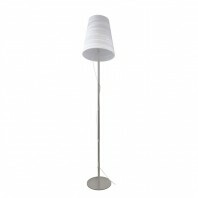 This adaptability also makes this floor lamp ergonomic and user friendly. 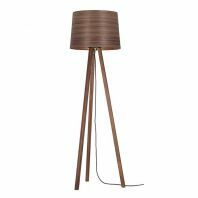 Furthermore, the Grasshopper Floor Lamp is also quite sturdy and will definitely last for a long time. 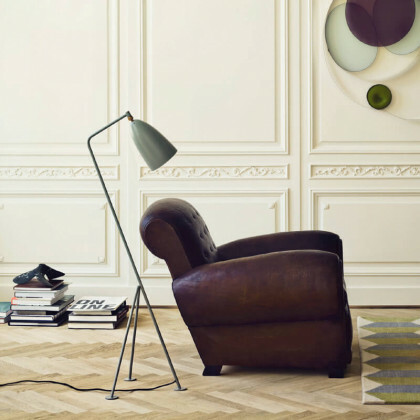 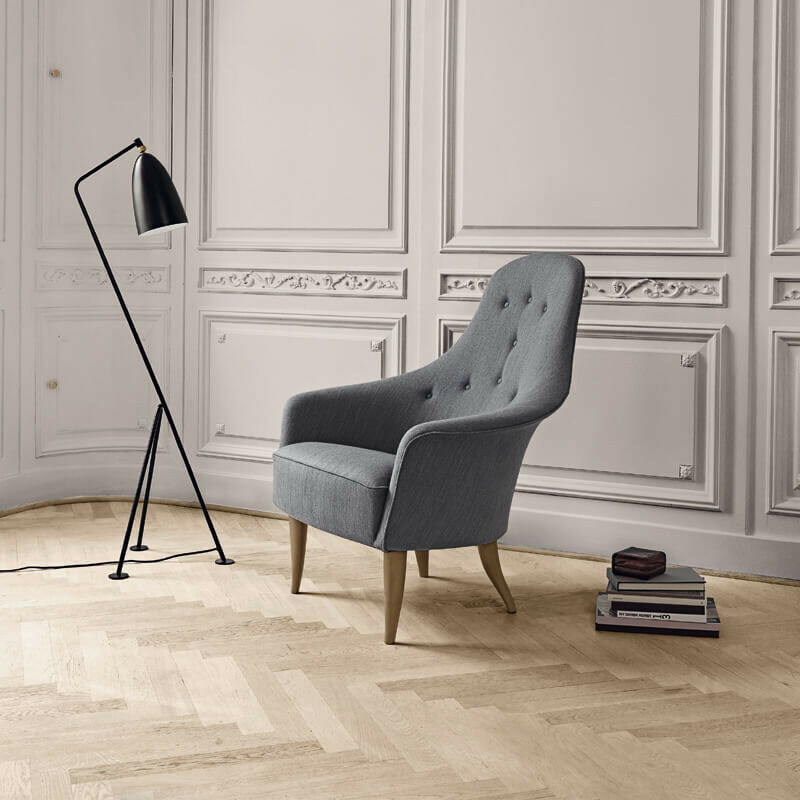 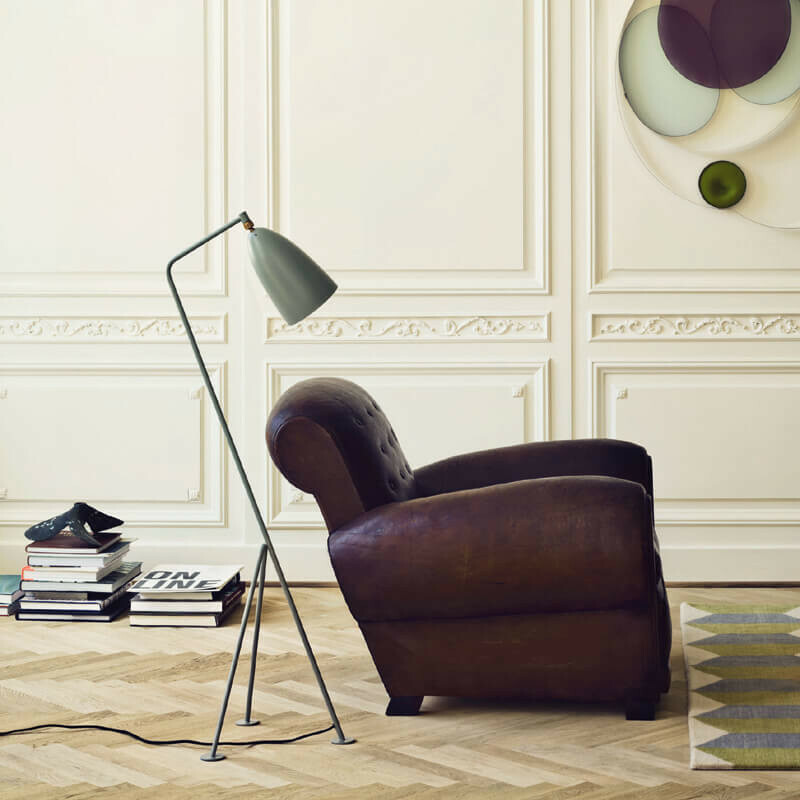 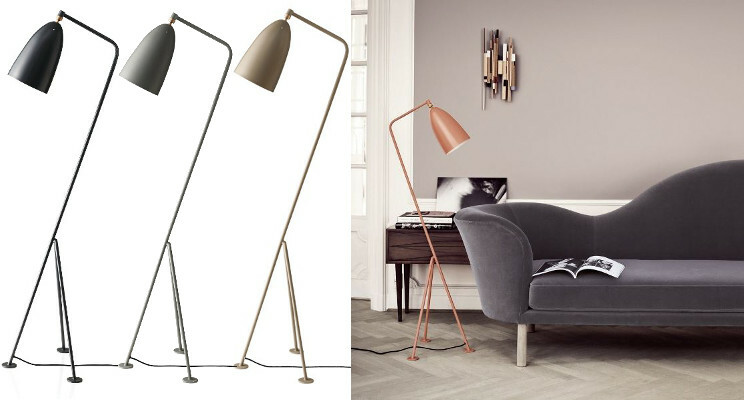 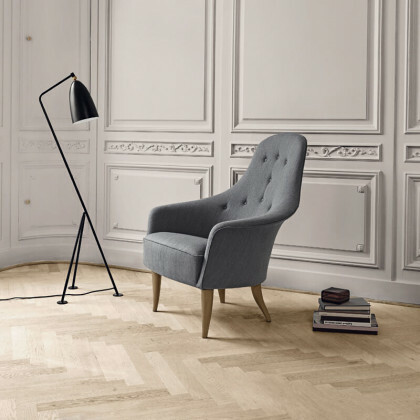 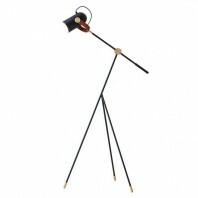 The Grasshopper Floor Lamp is brilliantly innovative, stylish and flexible – something ever owner would appreciate! 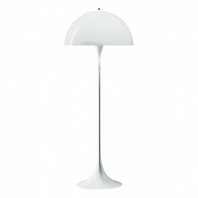 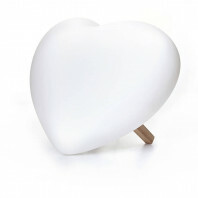 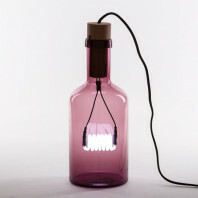 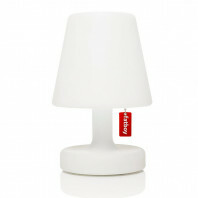 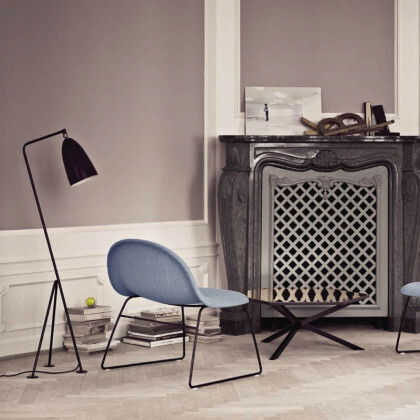 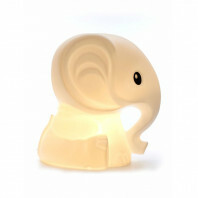 GUBI is a Danish design company founded in 1967 by Lisbeth and Olsen. 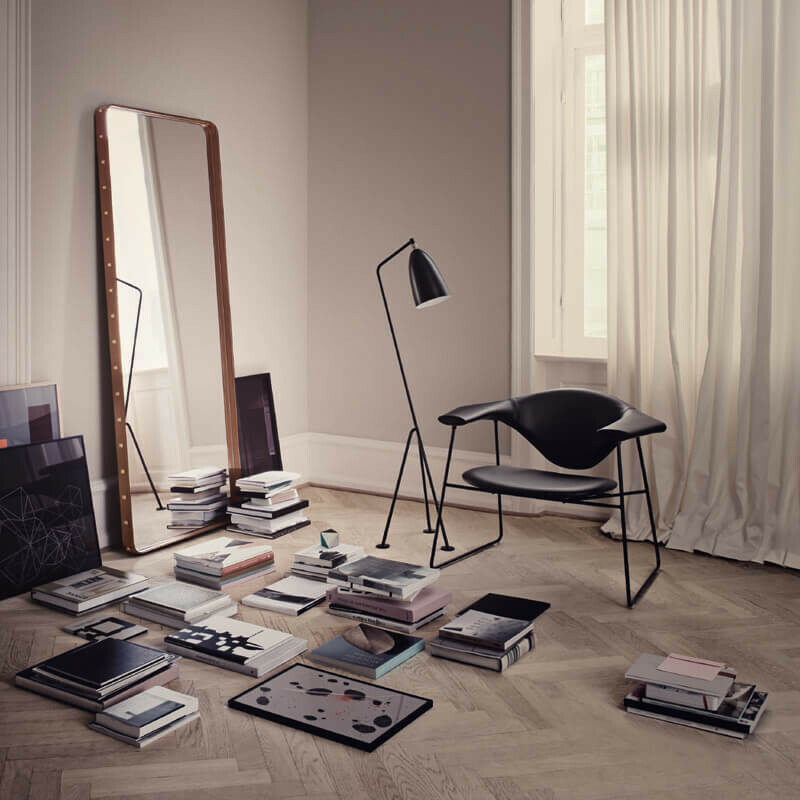 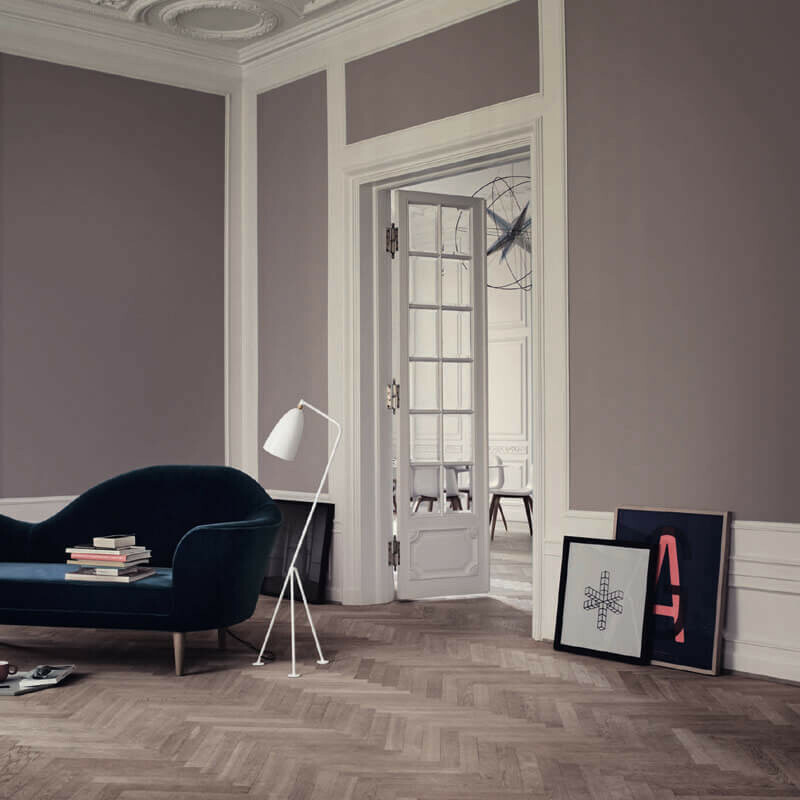 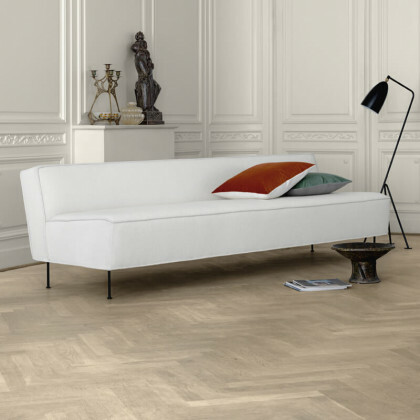 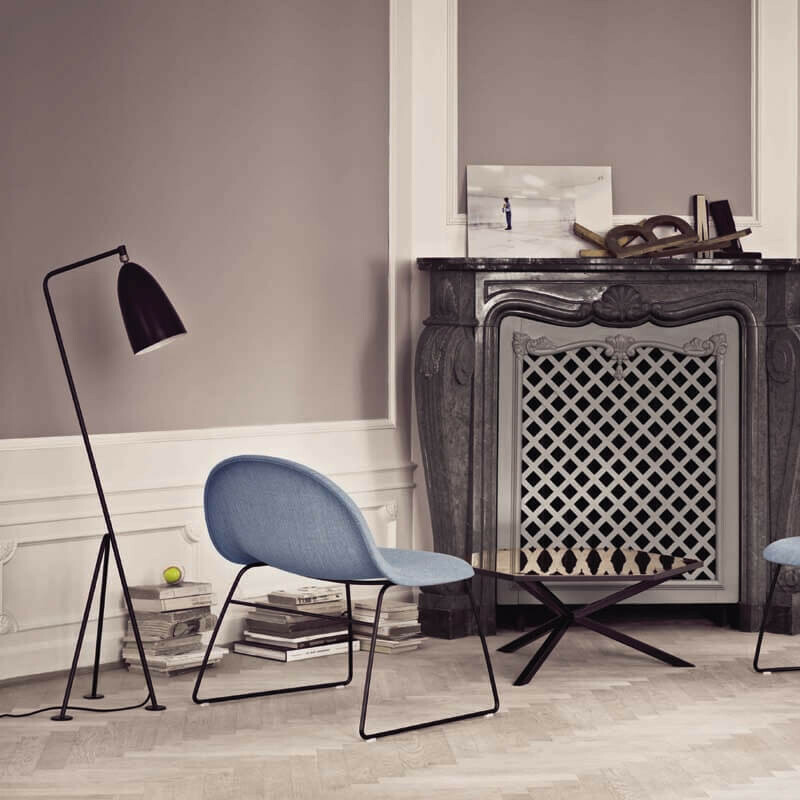 Gubi works on products with innovative aesthetics that are designed by Danish designers and architects. 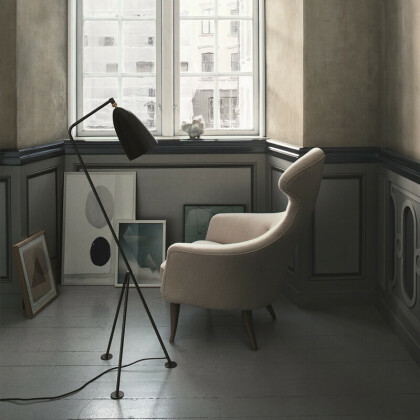 Recently, Gubi has embarked on a reissue to revisit Danish design classics.